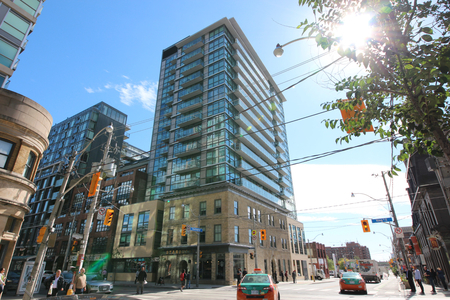 East United Condos is a development by Signature Communites and located at 95 Berkeley Street, Toronto. With 279 suites on 21 floors, East United Condos will be equipped with a wide range of amenities, including a beautiful rooftop terrace, yoga lounge, and party room. It will also have retail shops and office space in the podium levels. Click here for real-time listings, floor plans, pictures and more information.